A young and disoriented British soldier (Jack O’Connell) is accidentally abandoned by his unit following a riot on the deadly streets of Belfast in 1971. Unable to tell friend from foe, and increasingly wary of his own comrades, the raw recruit must survive the night alone and find his way to safety through a disorientating, alien and deadly landscape. 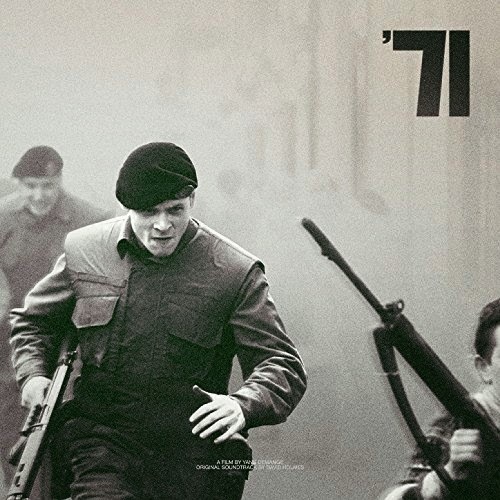 The movie soundtrack of 71 will be released on October 10, 2014 by Touch Sensitive Records.